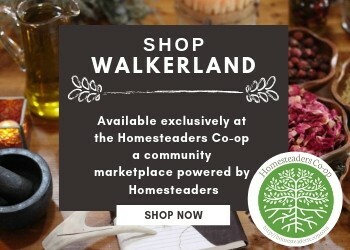 Take a Workshop at the Walkerland Homestead! Charlotte & Ryan are available to teach private workshops to individuals and small groups. Do you want to learn how to preserve food? Host a canning party with your friends? Want to learn how to pressure can, dehydrate, make wine or seasonal jams & jellies? 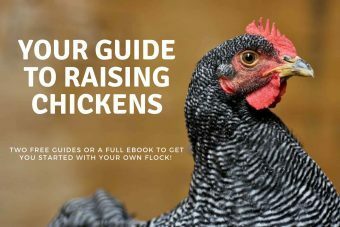 Or maybe you want one-on-one instruction and guidance with solar, gardening or other homesteading skills? Fill out the form below and let’s work together to meet your goals!